COSMOS : DARK MATTER . DARK MATTER - fantasy (or) real ......!!!!! Dark matter has always fascinated humans for its invisible occurrence . MACHO s (short for Massive Compact Halo Object ) . Neutrinos ( Hot nonbaryonic matter ) . WIMPS ( Weakly interacting massive objects ) . Most fruitful example for its existence is the Coma cluster . 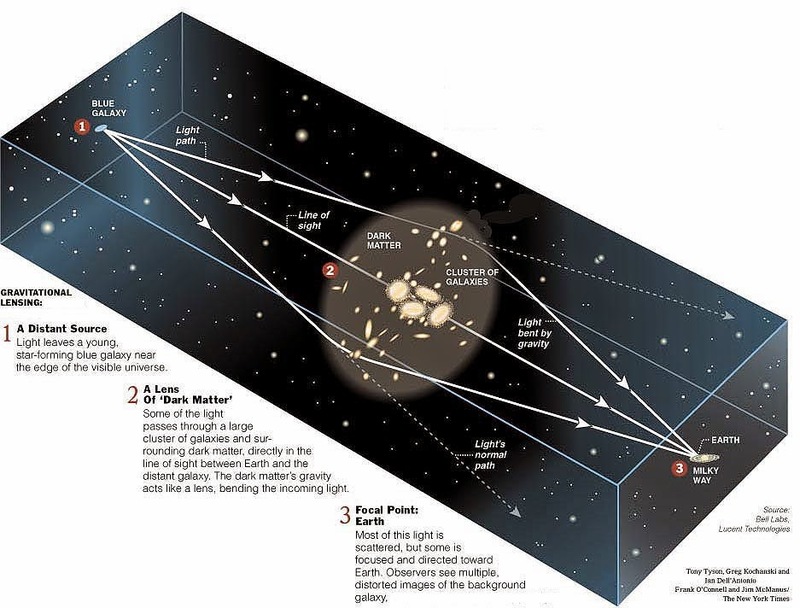 Gravitational anomalies were considered to be indicative of unobserved mass ( Dark matter ) . 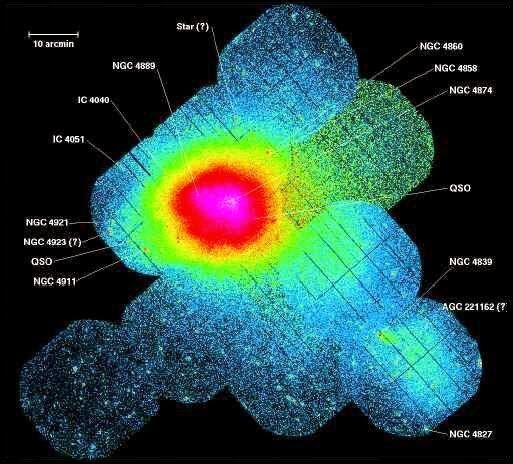 They violated basic Newtonian gravity , galaxies of the Coma Cluster were moving too fast for the cluster to be bound together by the visible matter of its galaxies . 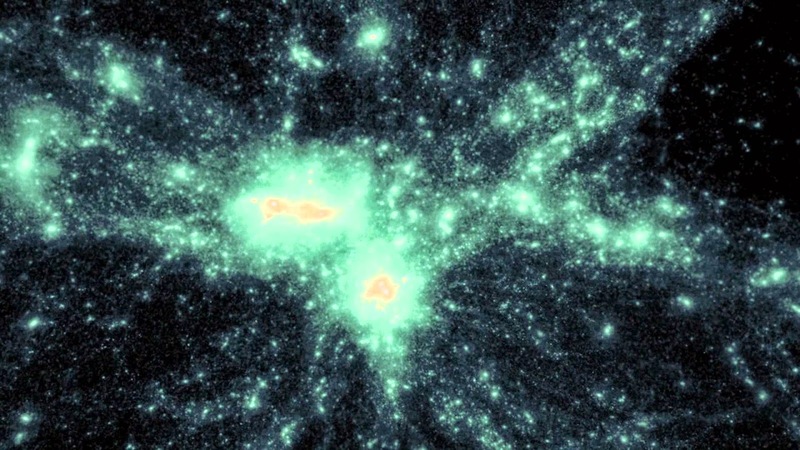 About 90% of the mass of the Coma cluster is believed to be in the form of dark matter . It is believed the invisible matter that we observe in this vast UNIVERSE is dark matter . Dark matter is estimated to constitute 84.5% of the total matter in the Universe . A gravitational lens refers to a distribution of matter (such as a cluster of galaxies) between a distant source and an observer, that is capable of bending the light from the source, as it travels towards the observer. This was first seen in a quasar lensed by a galaxy in 1979. 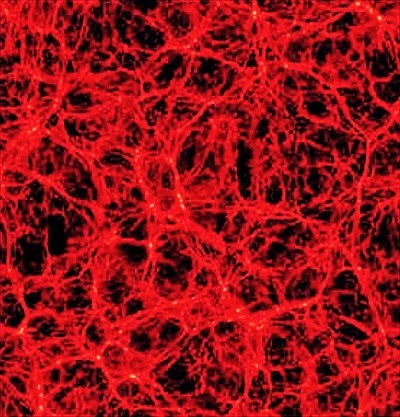 More commonly , the huge dark matter concentrations in clusters of galaxies create typical bending angles of 30 arcseconds , and multiple highly distorted images of a fortuitously aligned background source galaxy . 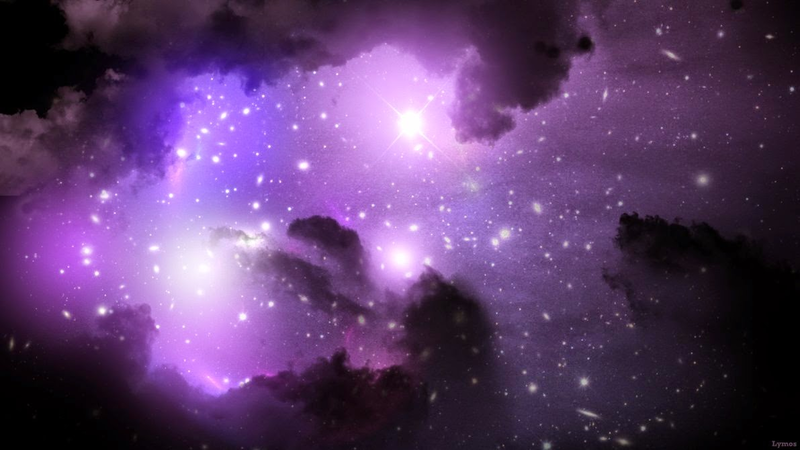 Some scientist believe that dark matter fills most part of the visible UNIVERSE , which holds everything in the universe . Images . ( Dark matter ) . 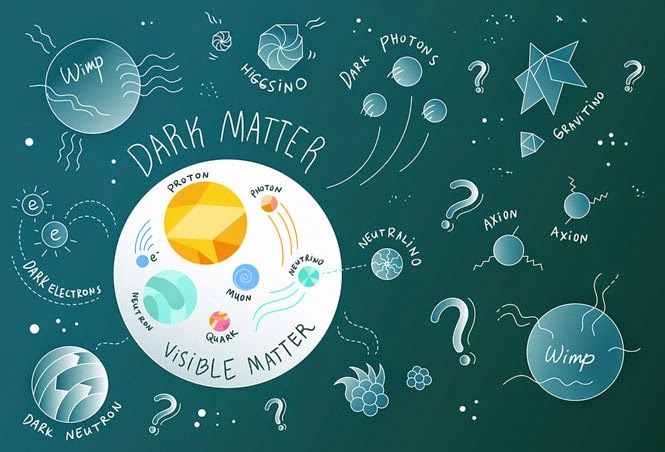 Do dark matter exist if so , then can we see them ? 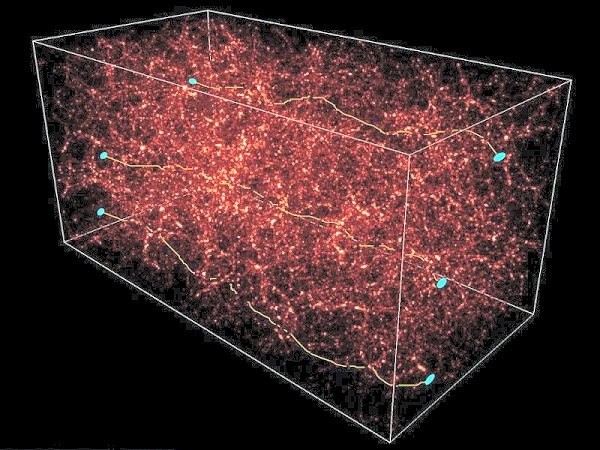 Dark matter has a crucial role in the creation and existence of the Universe ? If this matter is invisible then is this a really a matter ? Hope in the future we may find all these answers and give a proper explanation for the very existence of the matter in the COSMOS ( UNIVERSE ) .